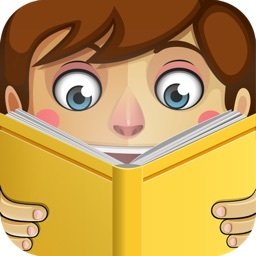 Millions of children are already reading PlayTales interactive books! 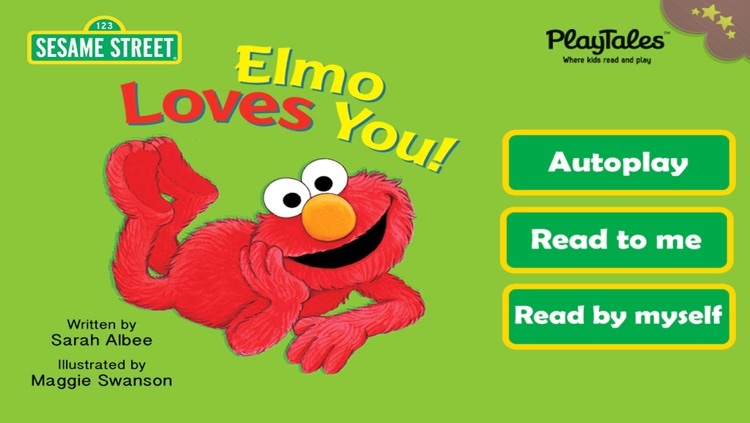 Carla, Who loves me the most? 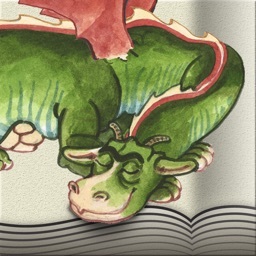 Parents worldwide are discovering the award-winning bookstore app that offers the best-quality, interactive storybooks for children. 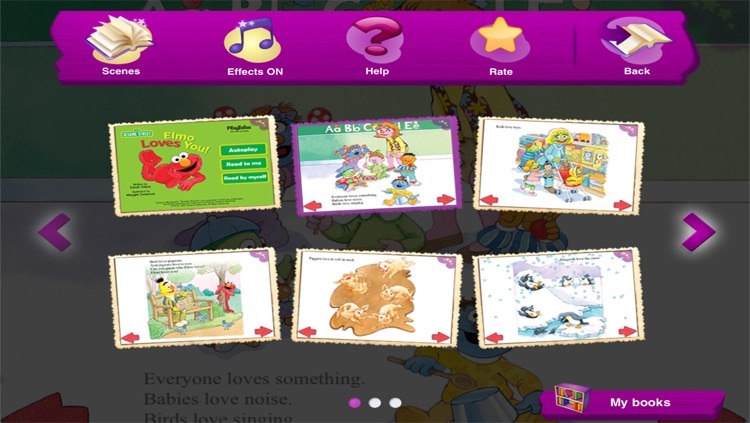 PlayTales’ stories are designed to educate, entertain, and inspire young readers ages 1 to 12. 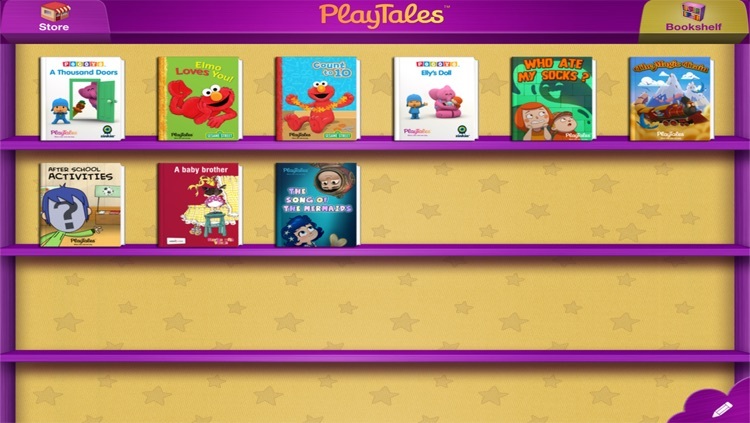 The PlayTales library features classic children´s tales such as The Ugly Duckling, Sleeping Beauty, and Puss in Boots, along with new favorites like Pocoyo, Popeye, Betty Boop, Sesame Street, and Felix that Cat. 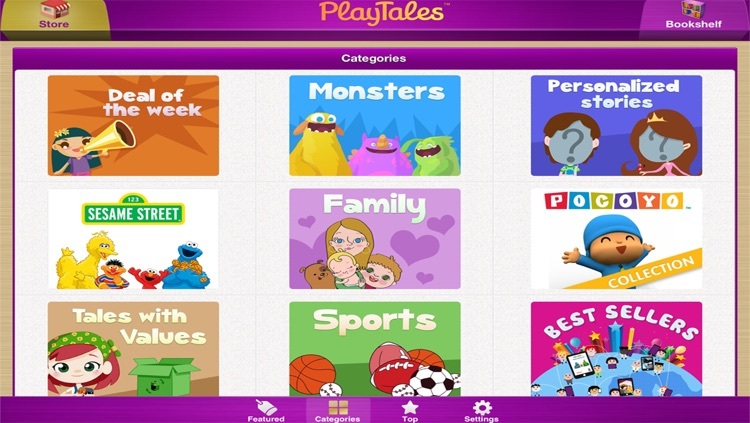 Download PlayTales and checkout the bookstore featuring over 200 titles to choose from and new books are added each week! 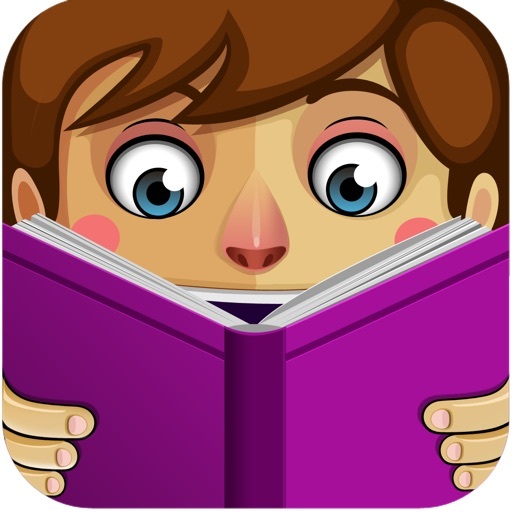 Each story listed in the PlayTales bookstore features a summary and screenshots so you’ll be able to preview books before making any purchases. 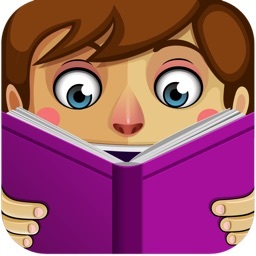 -New books added every week! 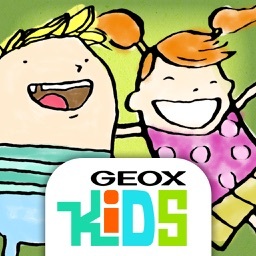 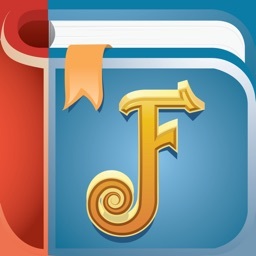 -Fun, interactive features on every page!